If everything goes as planned 2013 will be the year venture capitalists were forced to compete against independent investors, also known as crowdfunders, for stakes in startups. With the implementation of the Jumpstart Our Business Startups Act (a.k.a. the JOBS Act) signed into law by President Barack Obama last April, soon the general public wil be able invest in startups in exchange for equity. That means that sites like the New York-based Kickstarter, which since 2009 has been accepting pledges in exchange for gifts and rewards, will be able to offer investors an actual stake in the companies they want to see succeed. 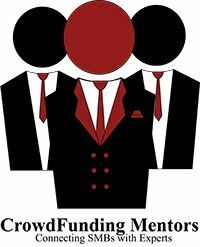 But is crowdfunding right for your business? That's a hard question to answer simply, but a look at Kickstarter's track record may help. With a half-billion dollars already pledged for over 81,000 projects, at a 43 percent success rate, Kickstarter has shown there's certainly an appetite for this kind of investing, but it's far from being a guarantee of financial success. So, as you lay the foundation for your next big endeavor, we thought it might be useful to take a look at what has already worked successfully in 13 categories tracked by Kickstarter, which along with Indiegogo, is among the best known crowdfunding sites (though by no means the only one). 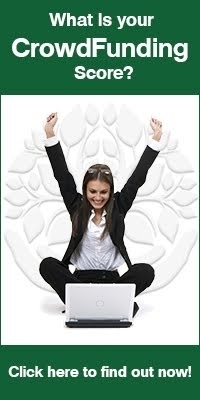 Click here to see what kind of businesses found the biggest success in 2012. Click here for a recent update on the smartwatch Pebble, the most successful campaign of the year, and of all time. Click here for an update on the Android-based gaming system Ouya, the second hightest funded Kickstarter project.